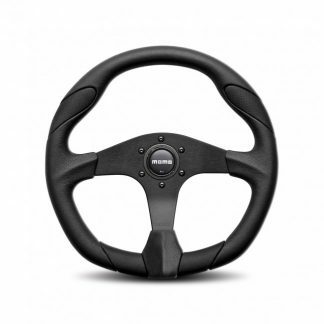 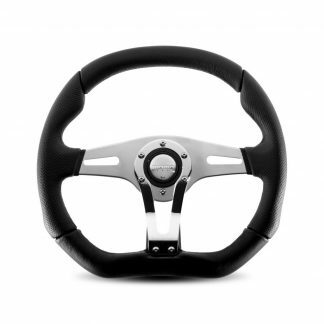 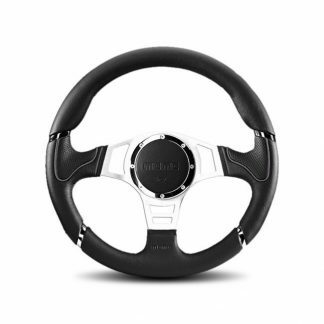 MOMO Jet 350mm Steering Wheel produced from the finest materials – leather, carbon and aluminium to achieve a unique design / style. 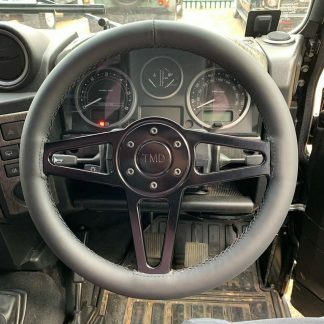 The Sculpted grip section offers that distinctive MOMO driving sensation, with a perfect blend of comfort and sensitivity that gives you the perfect MOMO driving experience. 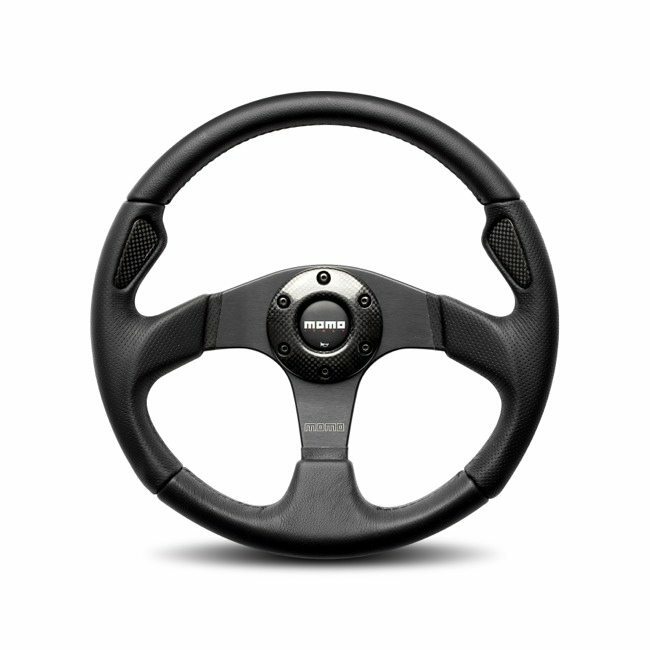 Please select your Boss separately.